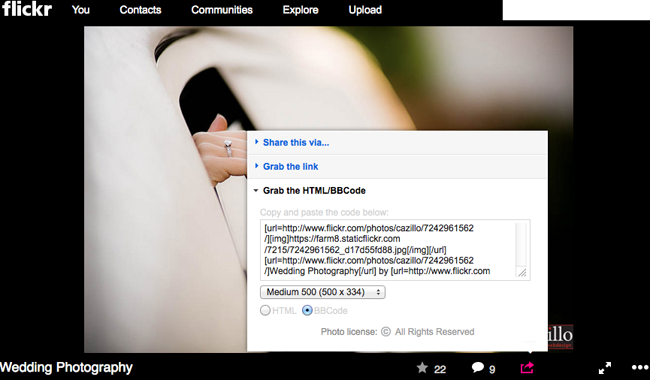 Please, please, please use an image hosting service such as Flickr for your photos. It saves server space and is much easier to post. Then Choose BBCode at the bottom as well as Medium as the image size. Copy that code and paste in your post. Done!